It doesn’t matter whether one prefers listening to jazz, pop, rock, classical music or the latest movie surround-sound effects. It doesn’t even matter whether the source or format is CD, DVD, Internet radio or vinyl. The balance and naturalness of the sonic reproduction is what dictates whether one just hears sound or truly experiences and feels music. 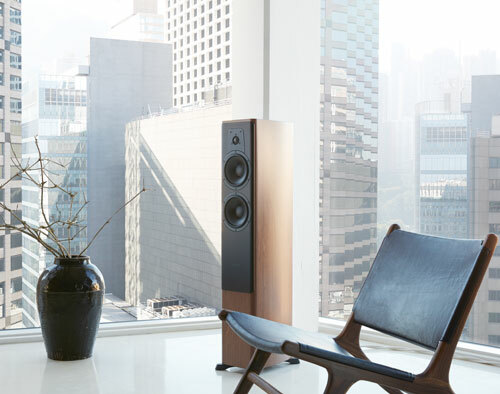 Music is relived with Dynaudio loudspeakers. To reach this level of performance, innovation and experience converge in Dynaudio’s own technological developments, setting Dynaudio models apart from other loudspeakers. Every Dynaudio model is not only a combination of highly developed technology. It is also refined with expressive wood veneers or exquisite lacquers.